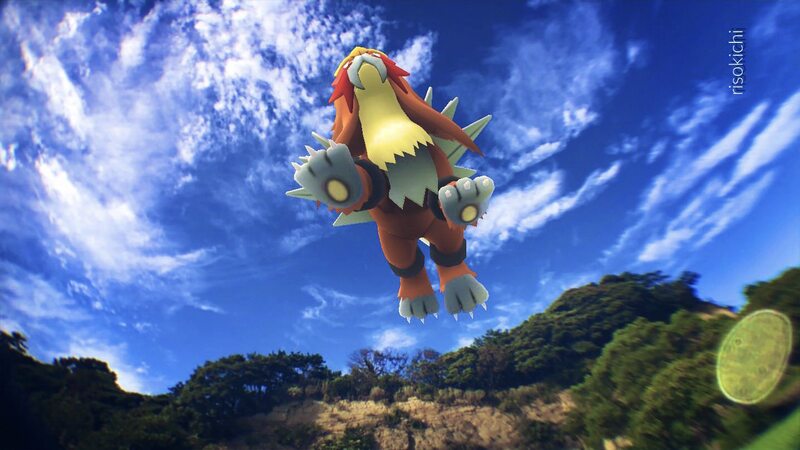 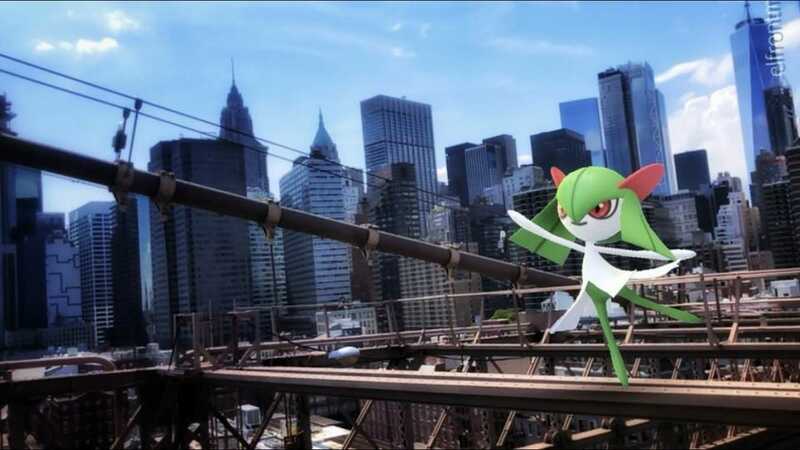 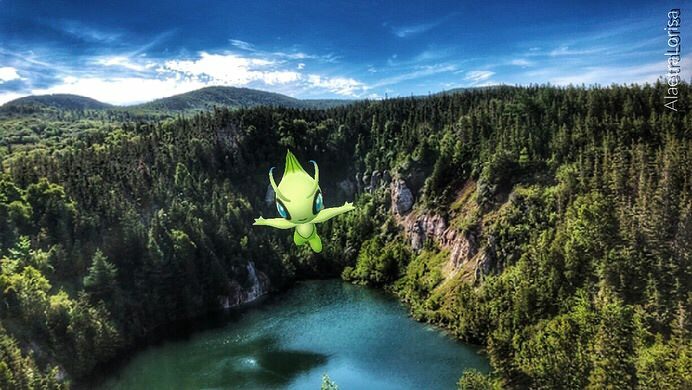 As Pokémon GO advances in the field of AR technology, it only makes sense that Trainers worldwide become more and more interactive in the way they play, and part of this is not only being a Pokémon Trainer, but being an AR Photographer as well. 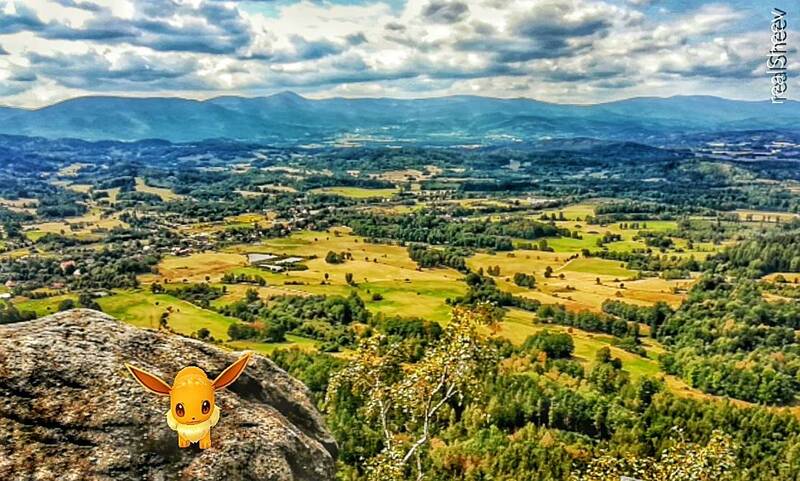 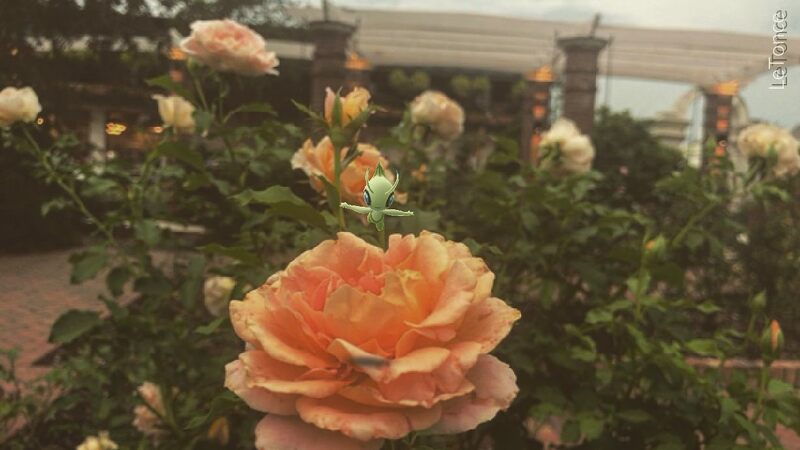 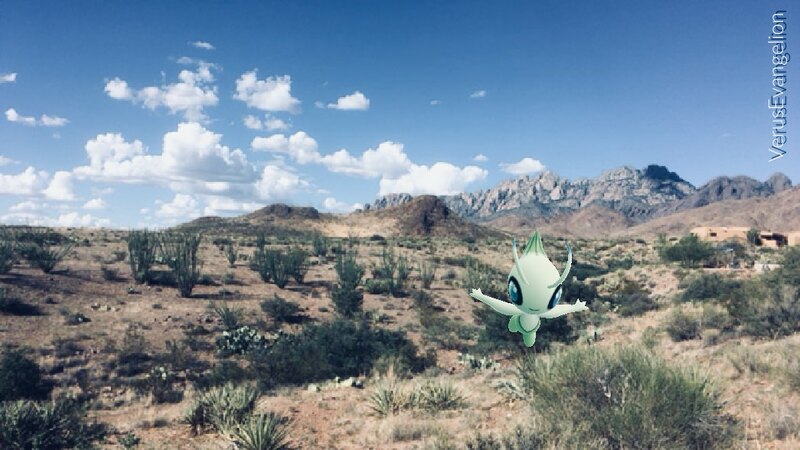 Throughout this past month, Trainers worldwide have gone out to photograph Pokémon in the wild, and along with these photographs, they have brought back a story to tell, in this article we will take a look at these Photographs, the stories behind them, and the Trainers who took them. 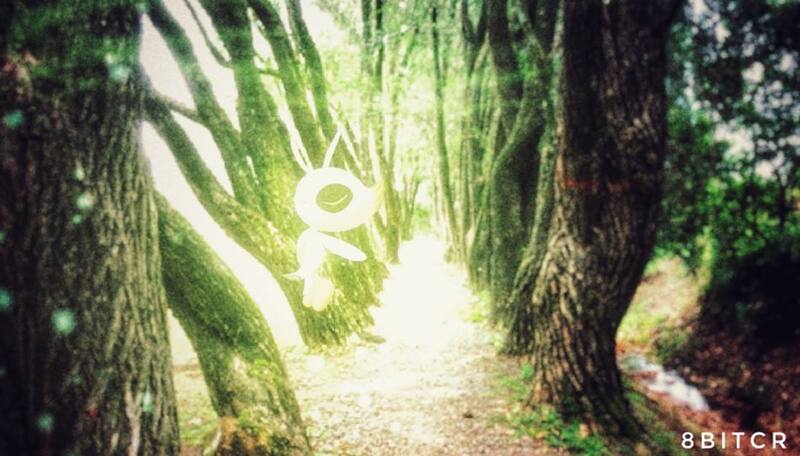 These are their photos, these are their stories. 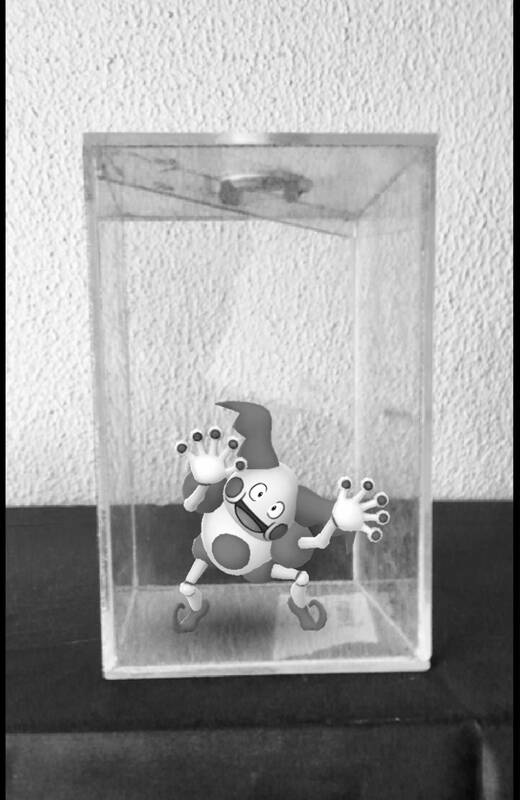 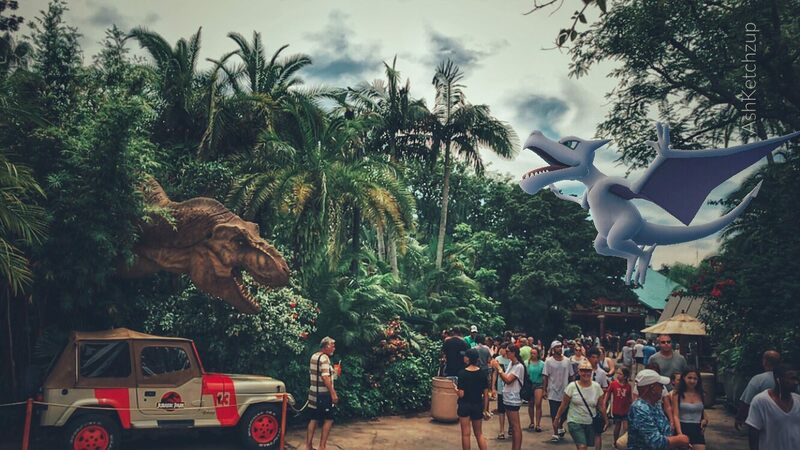 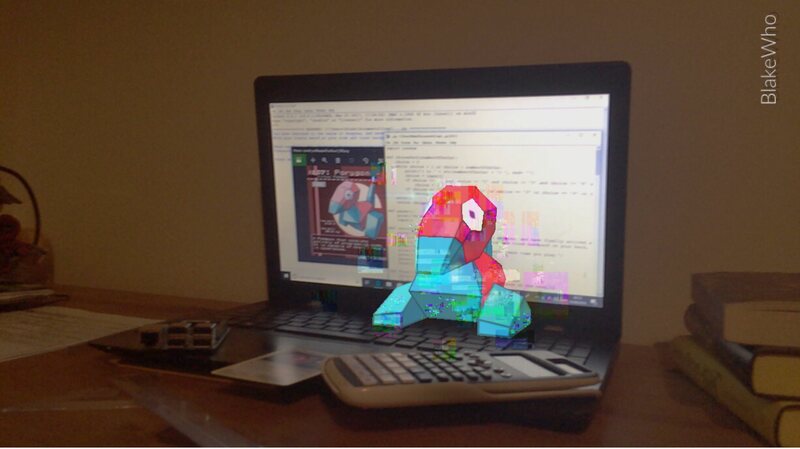 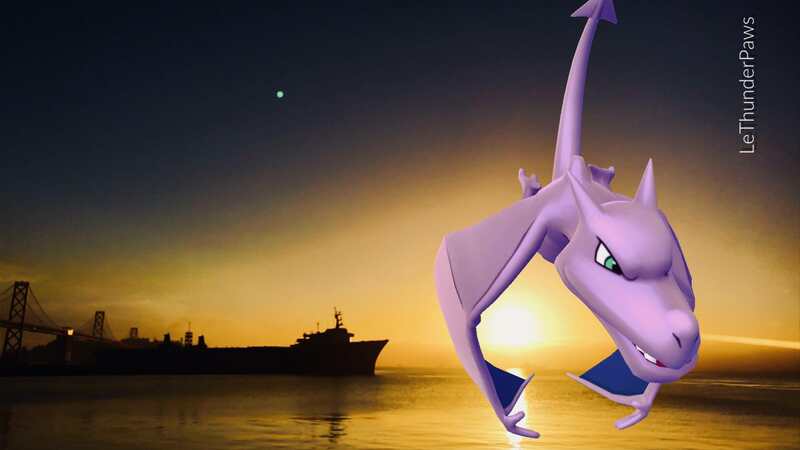 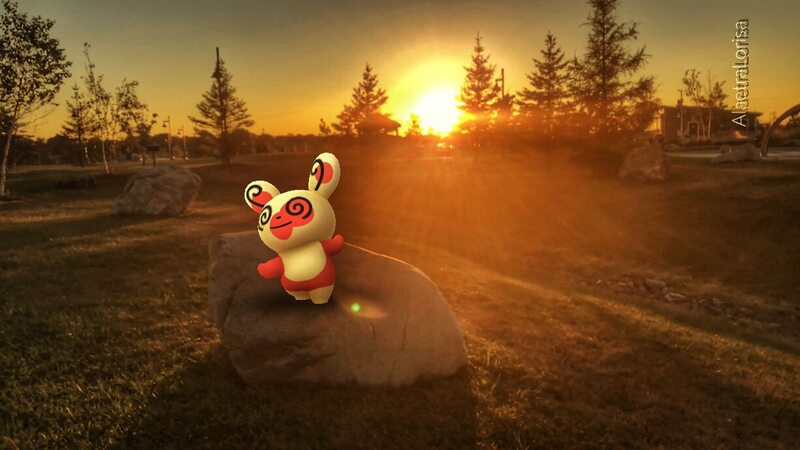 In this section we will cover those photos submitted by your fellow Trainers which highlight not only the essence of what is AR Photography, but the story and process behind it. 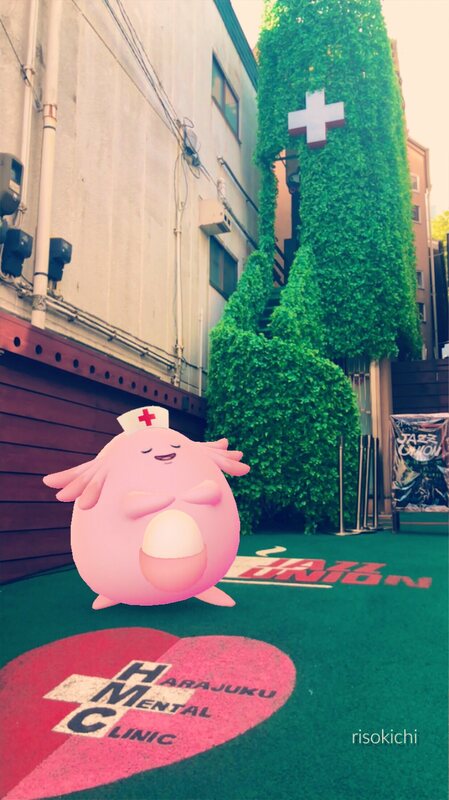 Editor’s Notes: We have all wanted to see Nurse Chansey, everyone, and I am glad to see that someone finally came up with the right edit for it, it is such a minor detail, but done so well. 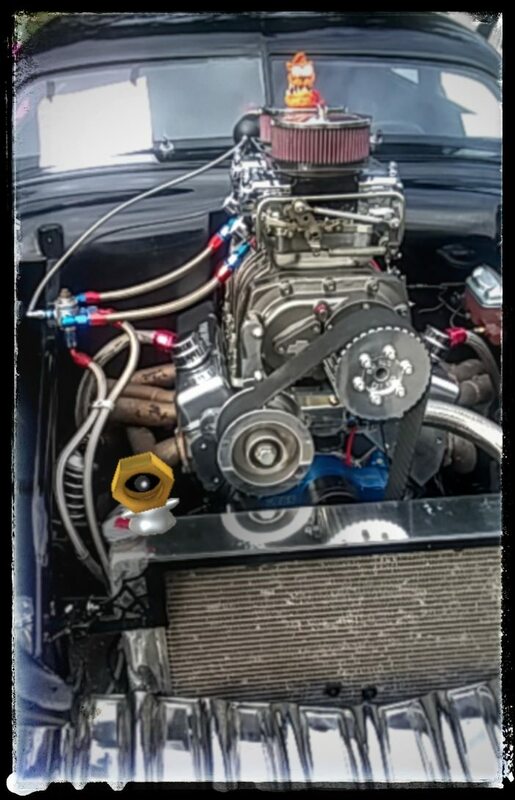 Editor’s Notes: Some photos are common, from in front, from the side, even from behind, but from below? 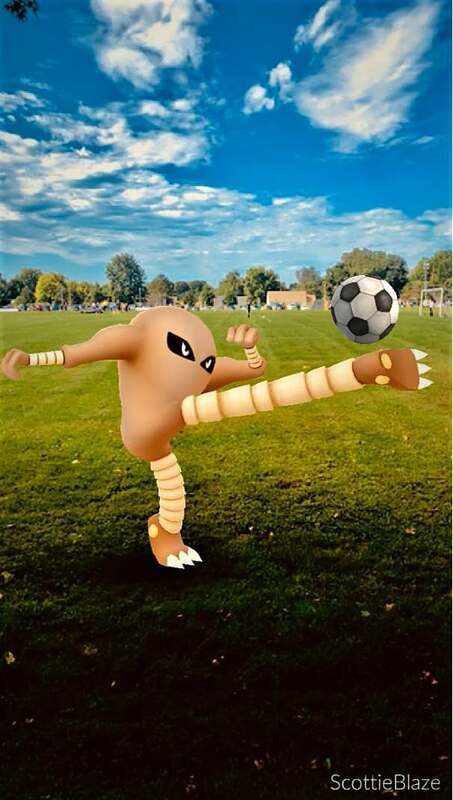 Now that’s special, in most cases this tends to be an AR error, but here, the photographer turned it into a positive and snapped a photo unlike any other. 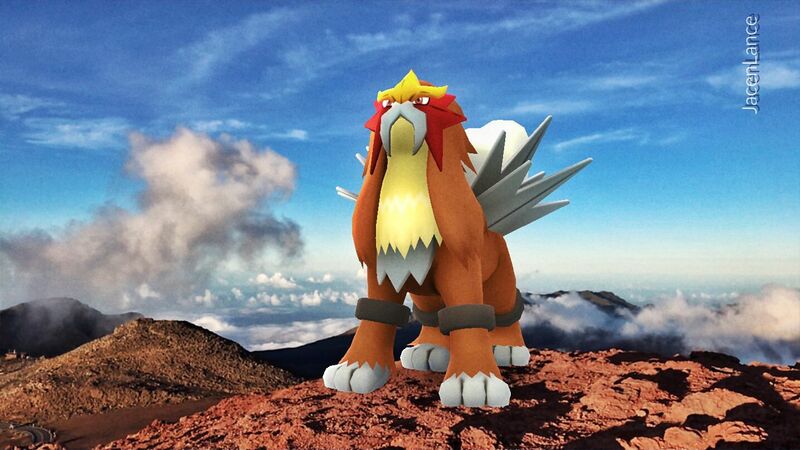 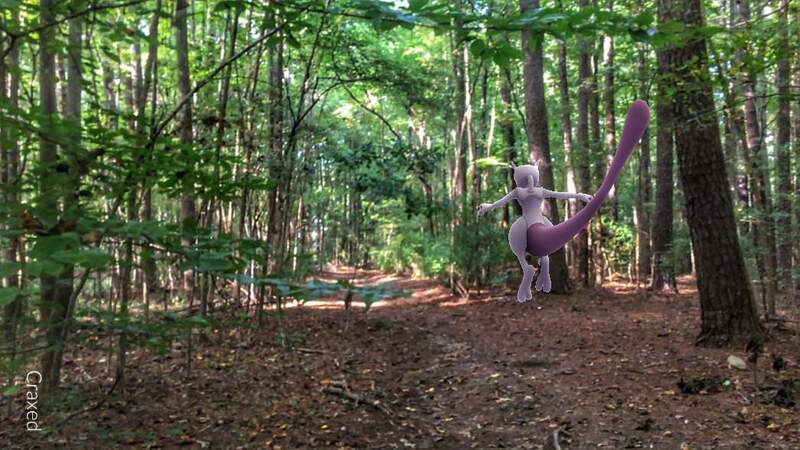 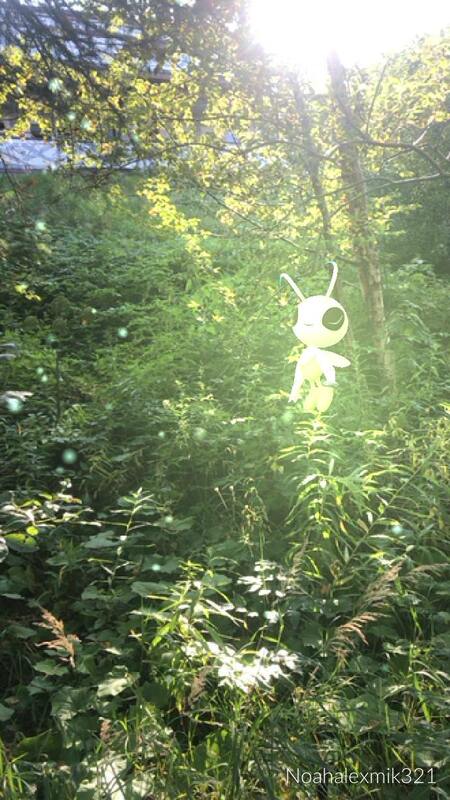 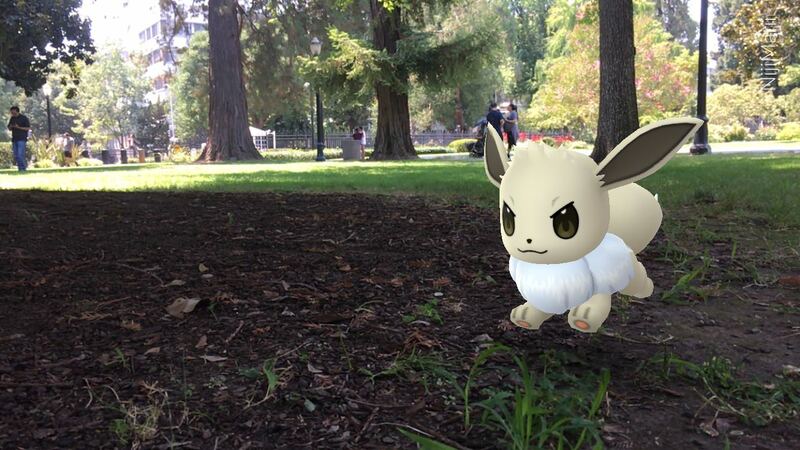 Our AR Masters went out to photograph Pokémon in the wild, bringing back something special to share. 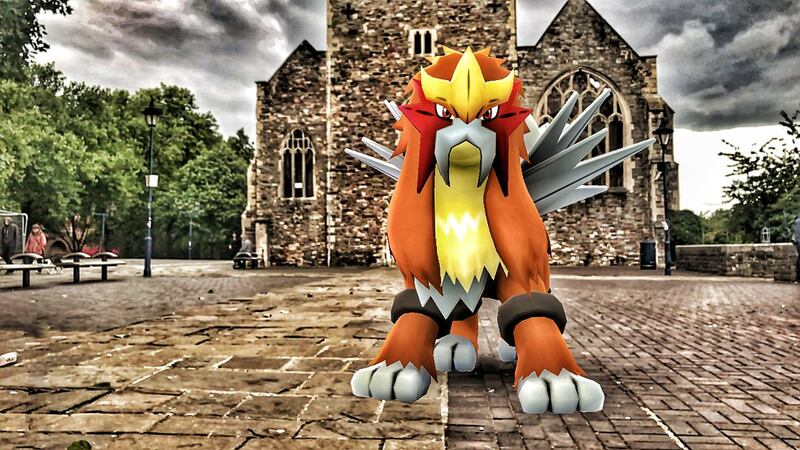 Who are the AR Masters? 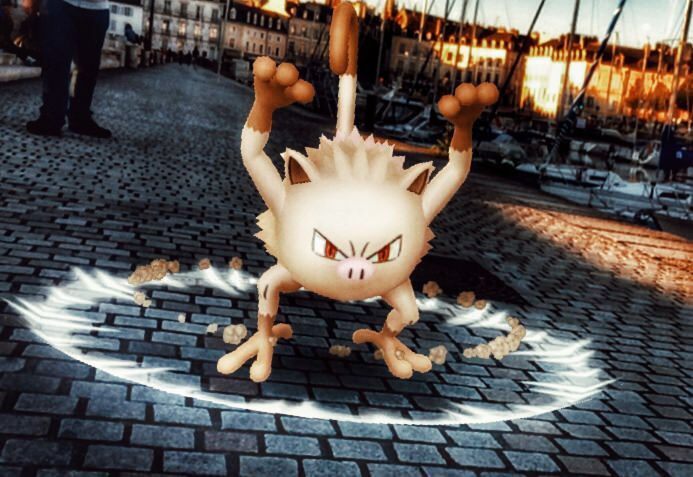 They are those that we have deemed experts in the field of AR Photography. 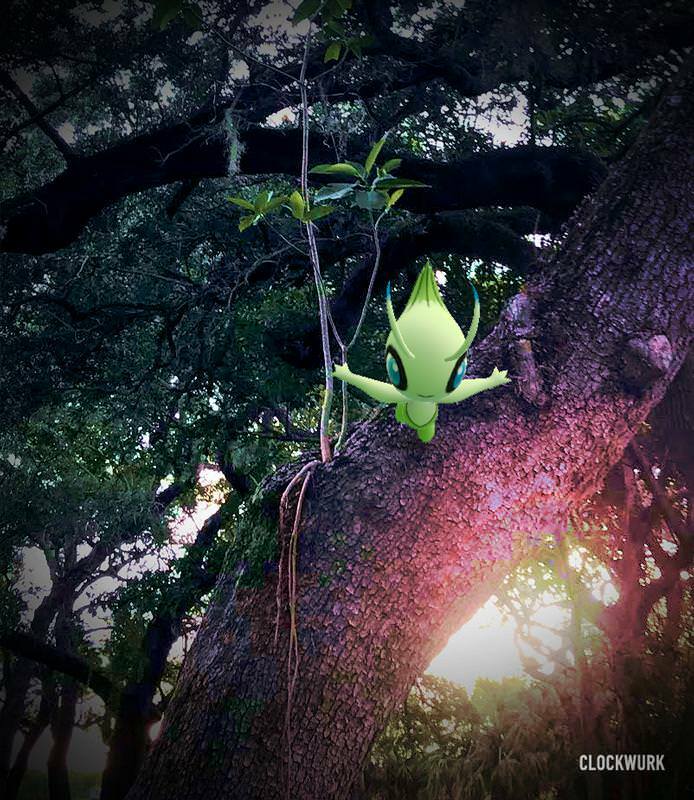 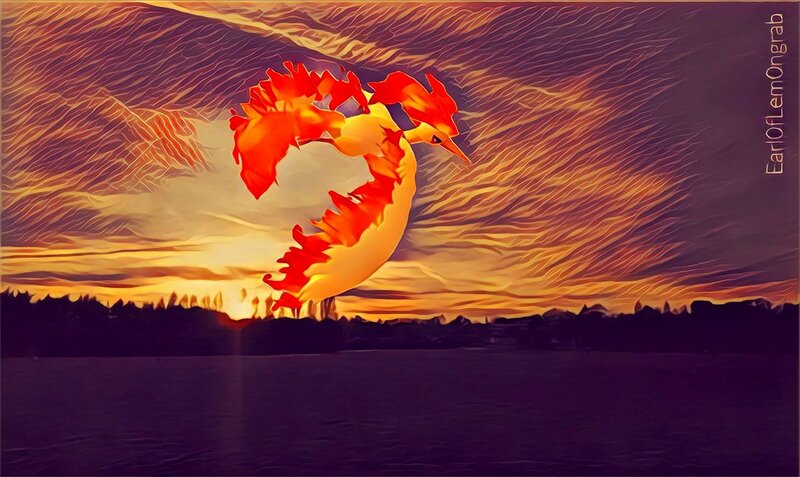 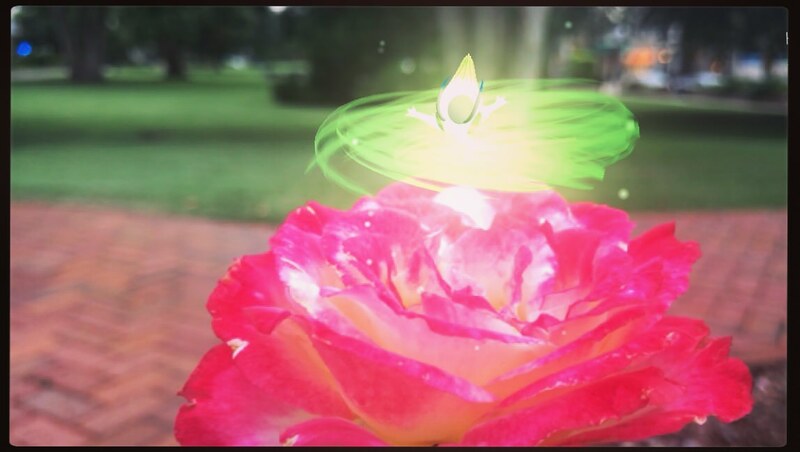 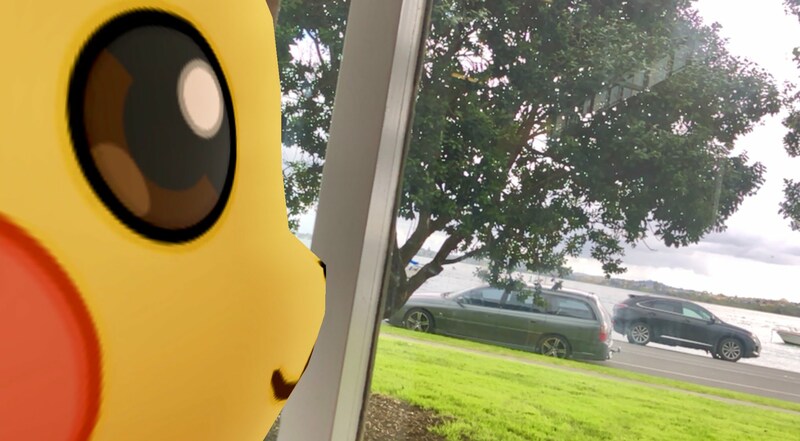 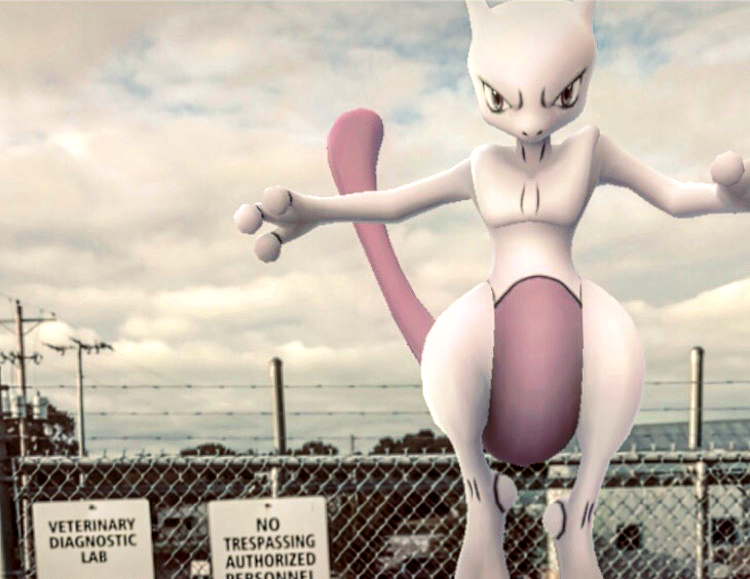 In order to highlight the diversity in AR Photography, Professor Willow has tasked the AR Masters with a special mission, next month we will take a look at what they brought back and see exactly how they managed to get their perfect AR photo. 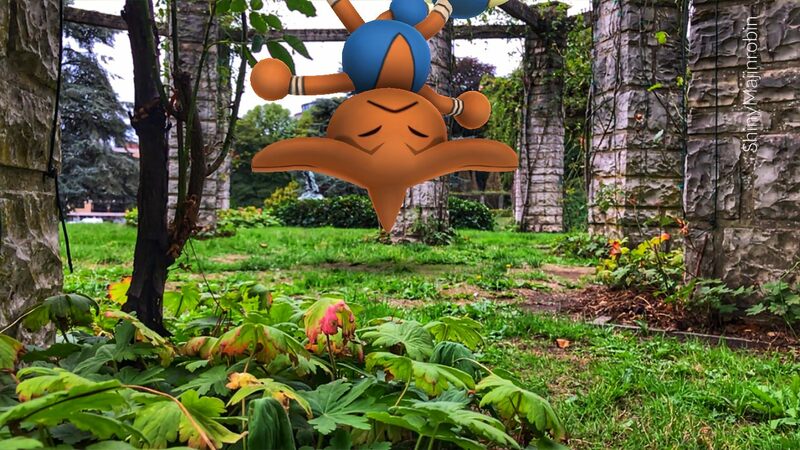 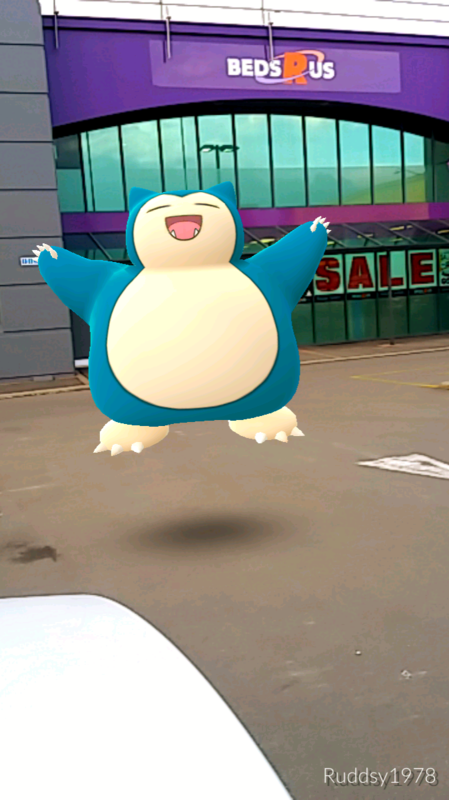 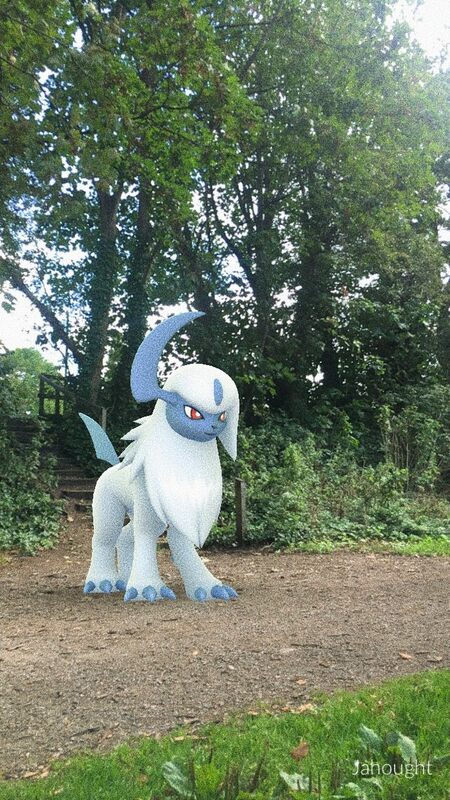 With the amount of Trainers submitting AR Photos, and with so few in comparison being selected for our Monthly AR Photo Showcases, we thought it important to feature those Photos there were almost there that didn’t quite make it for one reason or another. 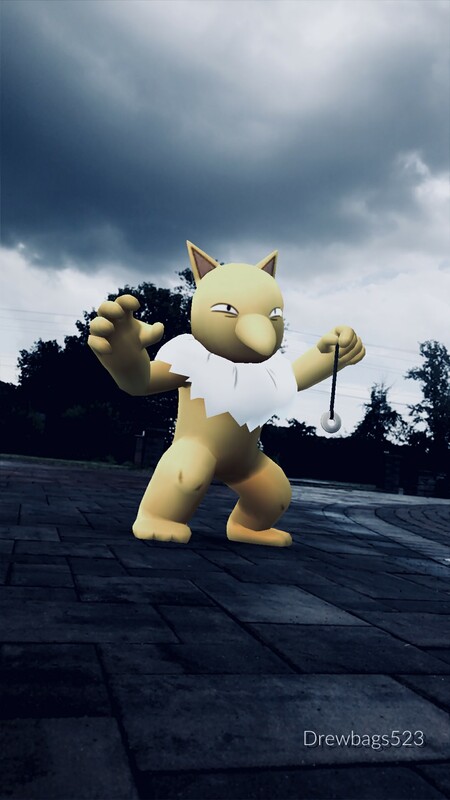 Based on popular demand, or better said; the lack of, we have removed our “Who’s That Pokémon” Photo section and have instead replaced it with our newest segment featuring Professor Willow and the AR Masters! 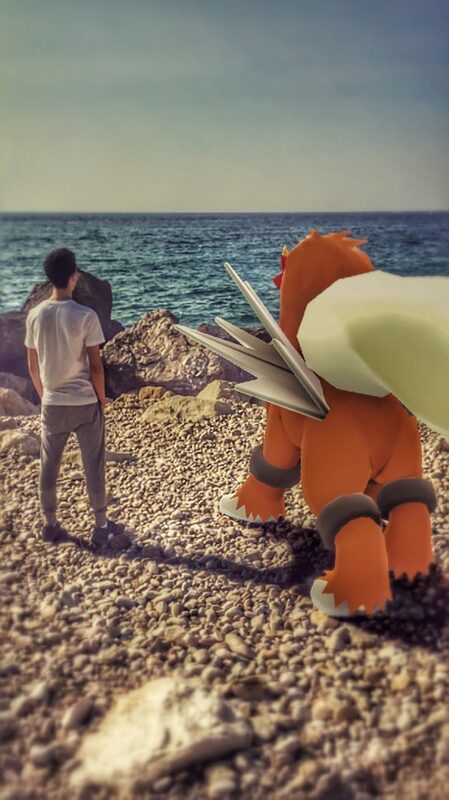 I would have loved to have seen the “Who’s That Pokémon” Photo section take off, but at the end of the day, if that implies limiting the creative interest of Photographers, then I am more than willing to let it go. 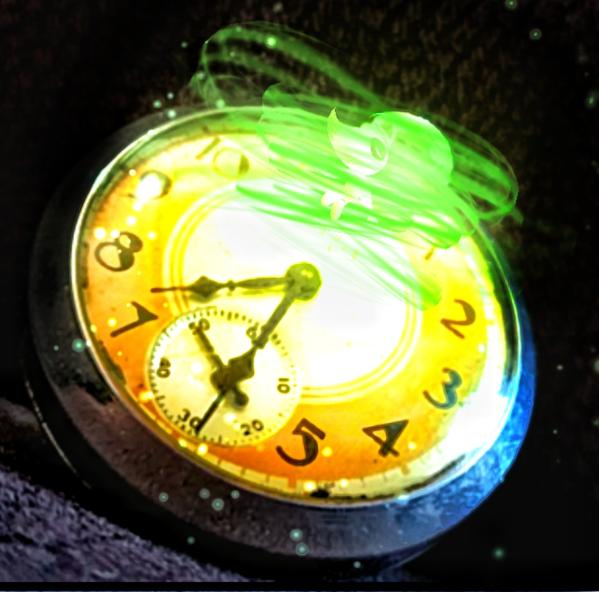 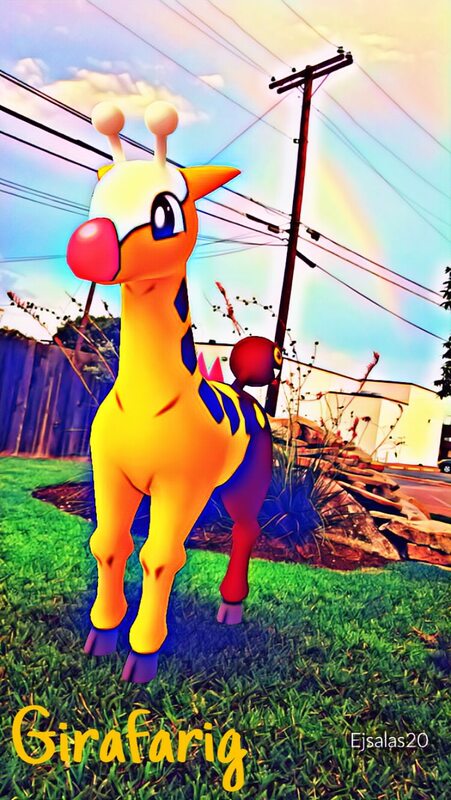 The AR Masters are a creative bunch, and I can’t wait to see their ingenuity starting next month. 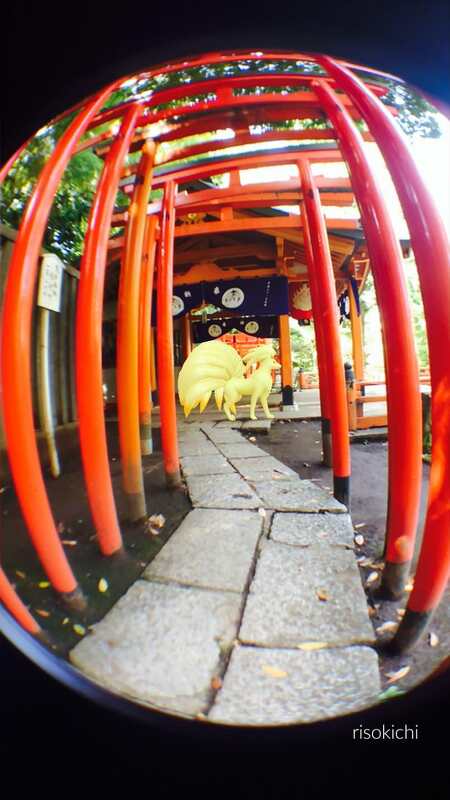 To submit a photo for next month’s showcase, fill out this Google form. 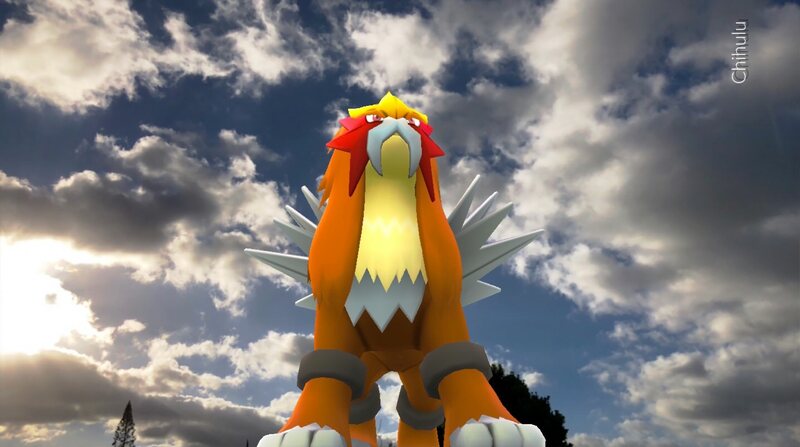 Want to talk to the AR Masters? 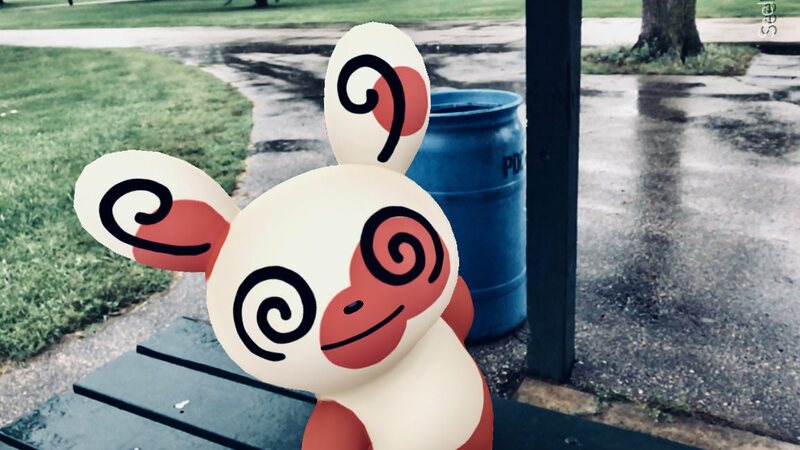 Go to the #Ask-the-AR-Masters channel on our Discord! 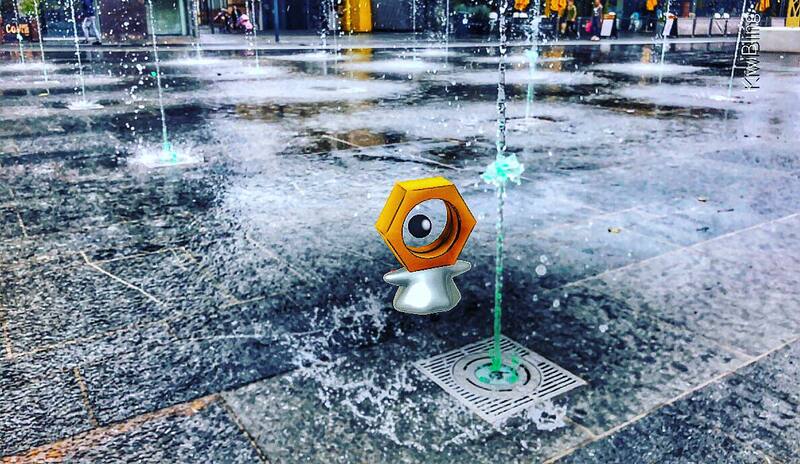 If you want to see pictures from some of the photographers above, take a look at the #AR-Pictures channel on our Discord! 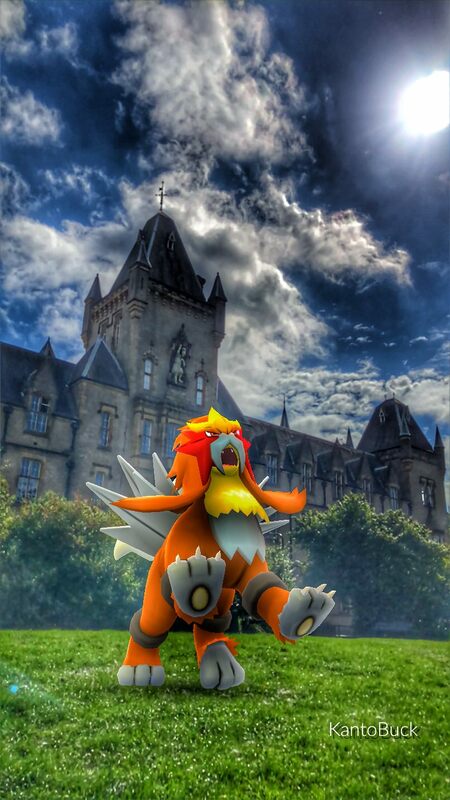 Want to see how the pictures this month compare to the previous months? 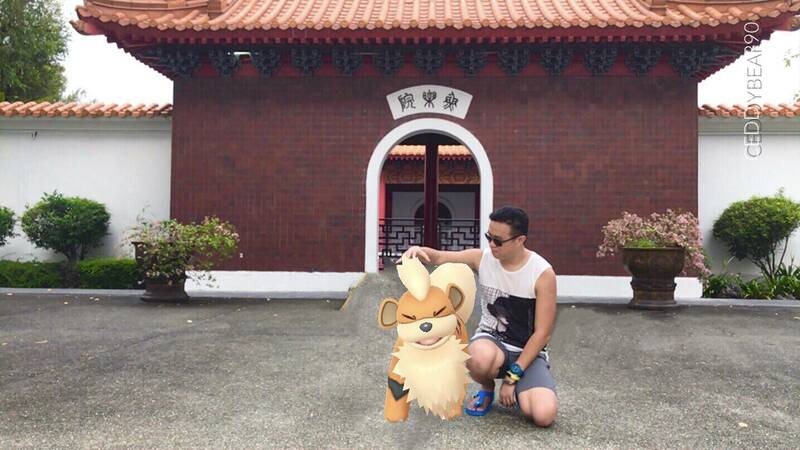 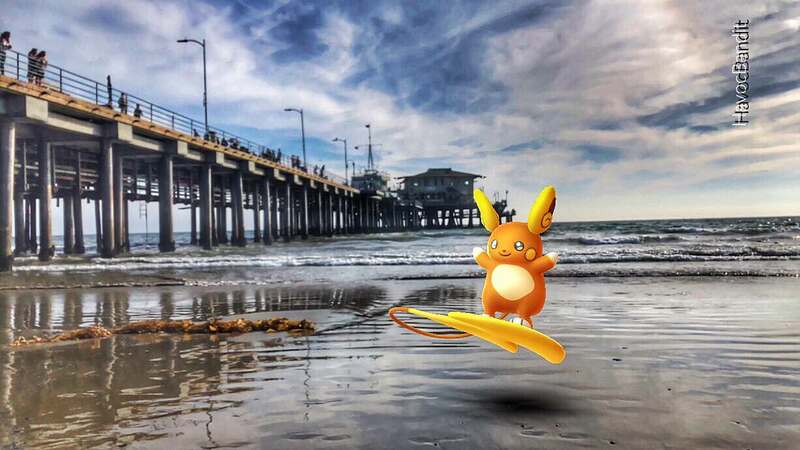 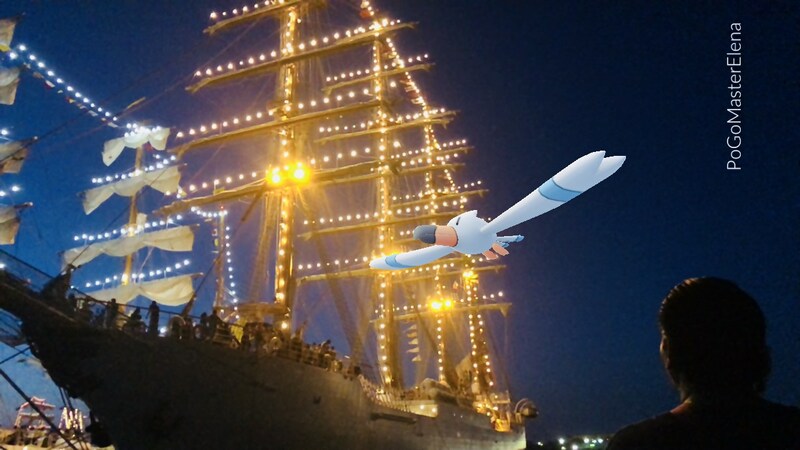 Follow the Monthly Pokémon GO AR Photo Showcase Tag! 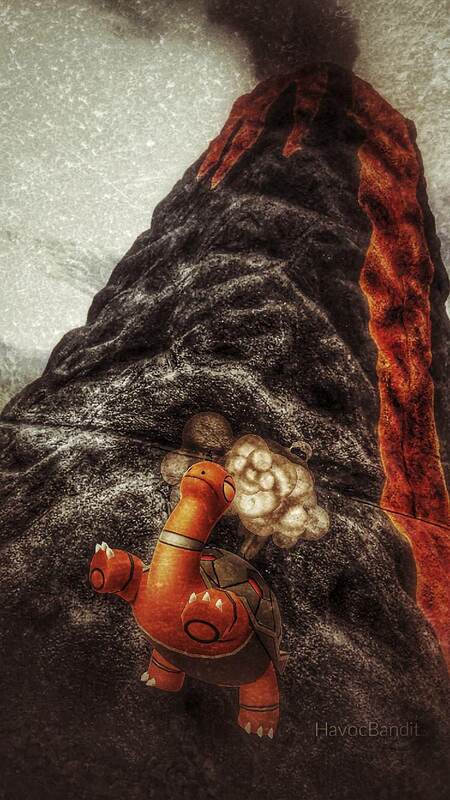 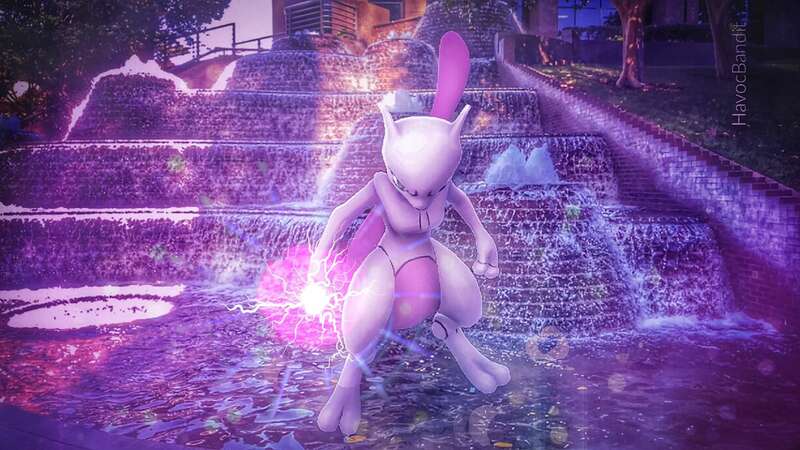 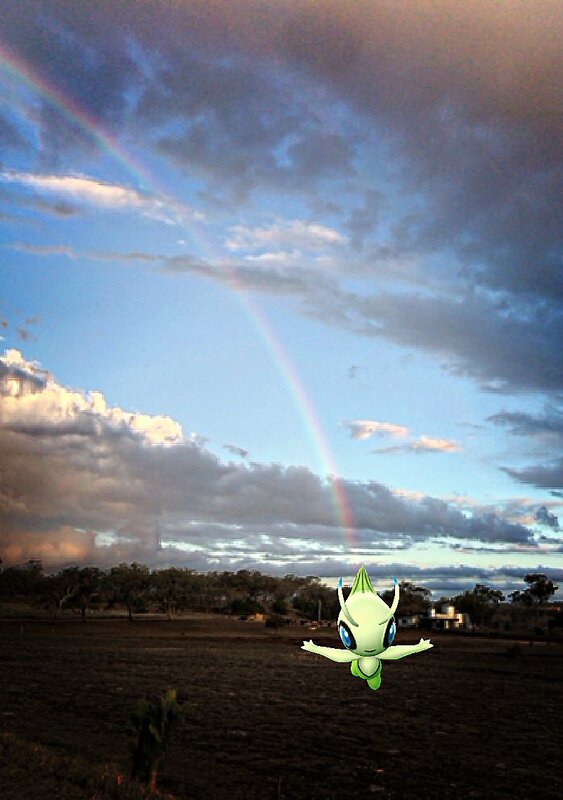 Take some great photos, have some great fun, and above all else stay safe, Trainers! 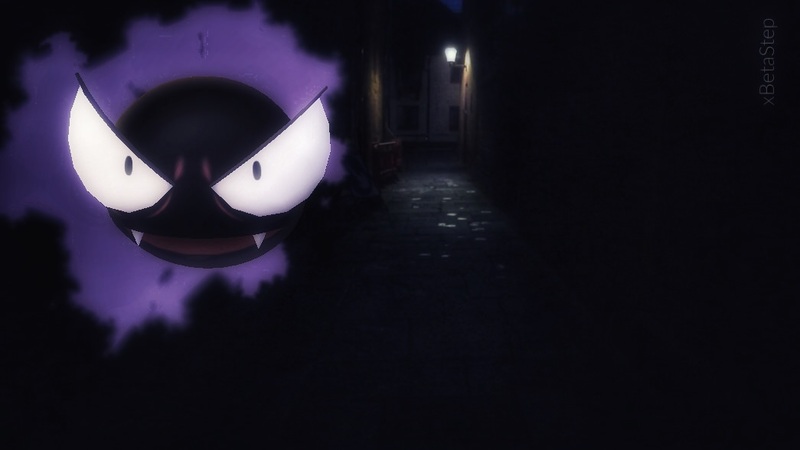 We can’t wait to see what Spooky photos you send in next month!